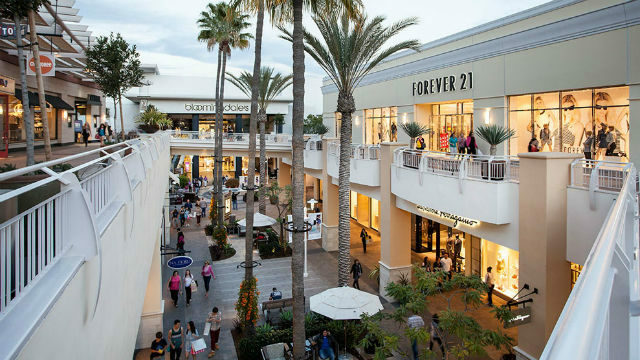 Police were searching for five people who fled with stolen merchandise from a store in the Fashion Valley mall Sunday. Just before 11:30 a.m., five men — one of them armed with mace — entered a Chanel boutique inside Nordstrom, grabbed several purses and ran out, according to Officer Dino Delimitros of the San Diego Police Department. The suspects were seen leaving the mall in a small sedan, possibly a Honda, Delimitros said. All five were described as black men wearing dark hoodies. Robbery detectives were investigating the crime.